Dominik Kaiser has become RB Leipzig’s record appearance holder after completing a remarkable journey from regional amateur football to the UEFA Champions League. The 29-year-old made his 164th competitive appearance for the club on Wednesday when he replaced Kevin Kampl in the second half of their 2-1 defeat to Besiktas. Kaiser not only created a club record in doing so but - by making his first appearance in Europe this season - he also rounded off a fairytale rise from the German fourth tier to the Champions League. “This record makes me very, very proud,” he said after the game. 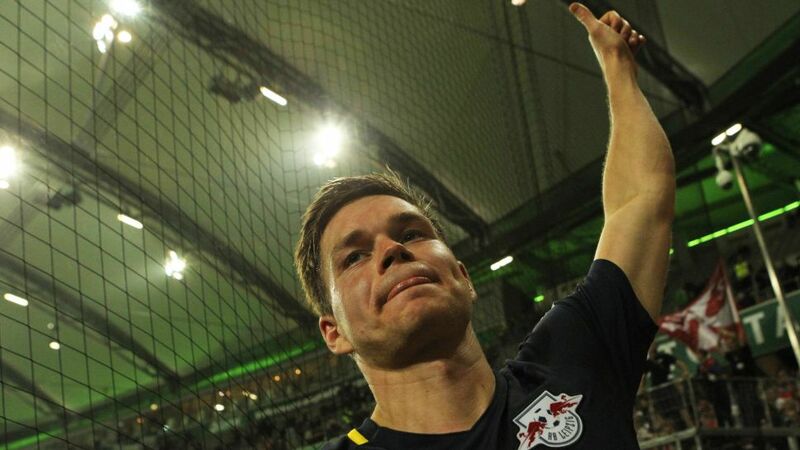 “It has always been my dream to play for Leipzig in the Champions League. The midfielder signed for Leipzig from Hoffenheim in 2012 and first played for the east German outfit in the Regionalliga Nordost during the 2012/2013 campaign. The following season he scored 13 goals as they earned promotion from the third tier and he was named club captain in 2014. After two years in Bundesliga 2, Kaiser made his Bundesliga debut against former club Hoffenheim on the opening day of 2016/2017 and scored in a 2-2 draw. He made 25 league appearances – 18 from the bench – as Leipzig finished runners-up to Bayern Munich in their first season in the top flight before making history against Besiktas.